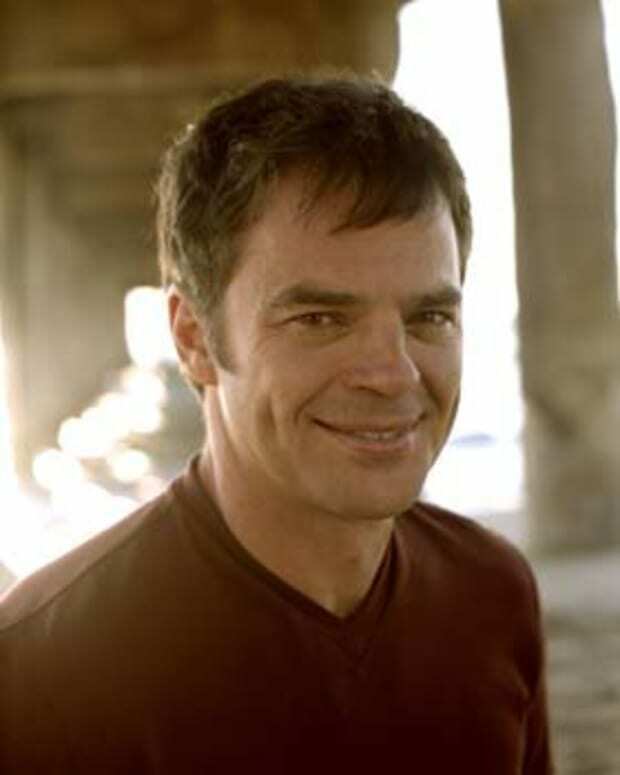 The game of Red Rover continues with Wally Kurth. 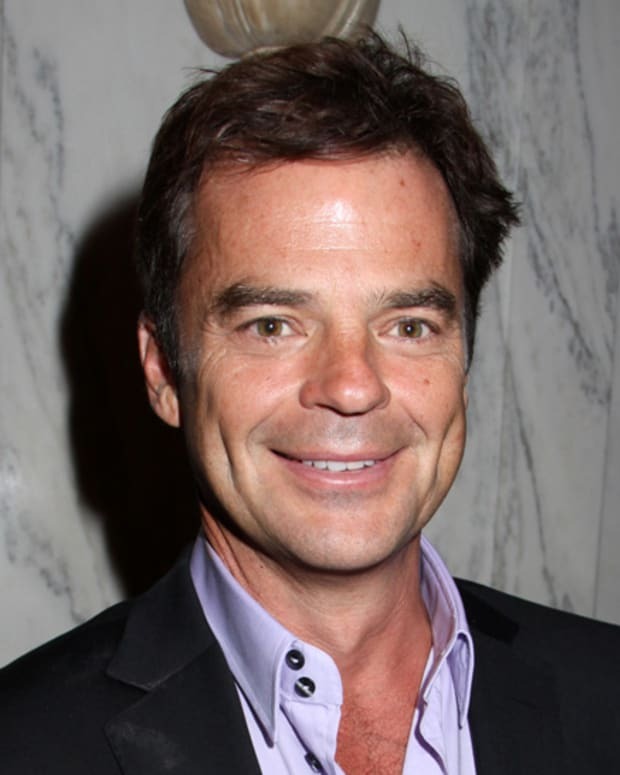 The popular actor is returning to General Hospital as Ned Ashton, while continuing to recur as Justin Kiriakis on Days of Our Lives. 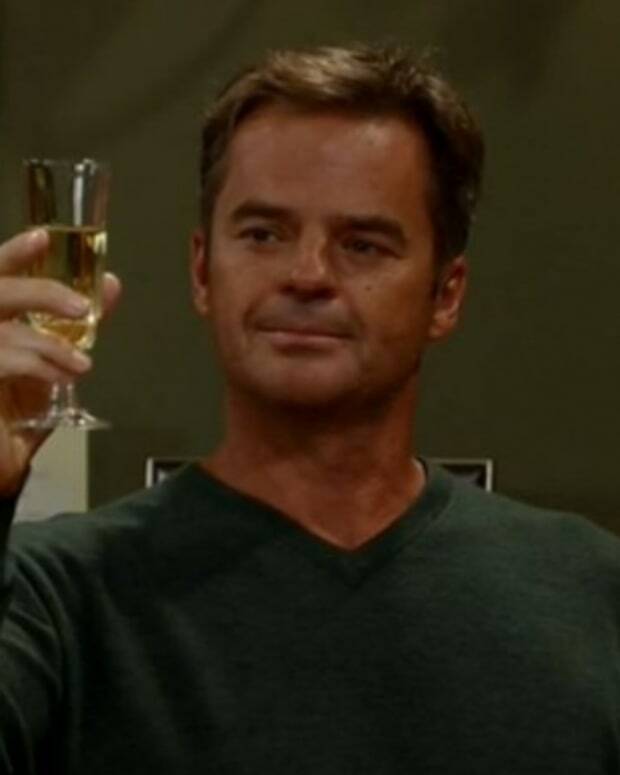 "I am ecstatic to return to Port Charles. I still watch the show and look forward to joining in the fun. I&apos;ve really missed being there and look forward to seeing all my friends." Kurth&apos;s first air date back at GH is slated for March 28. 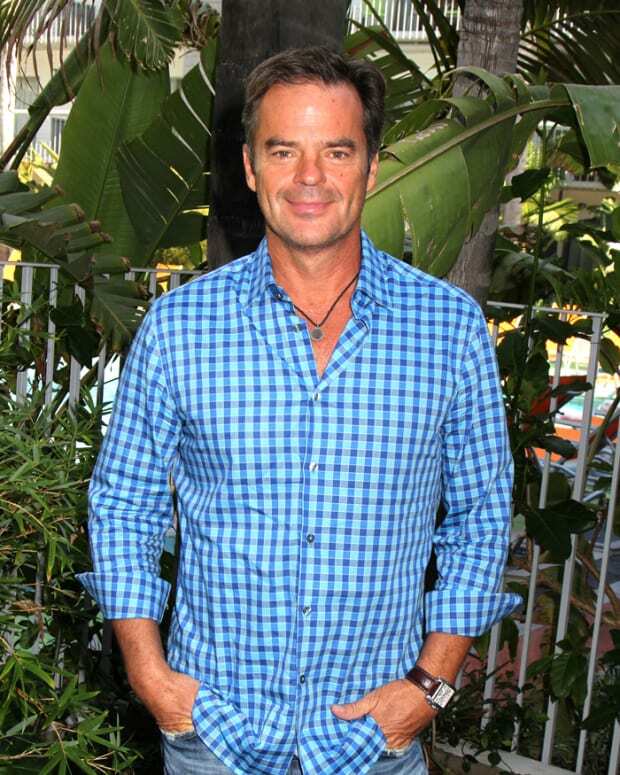 Wally Kurth Returns to Salem! 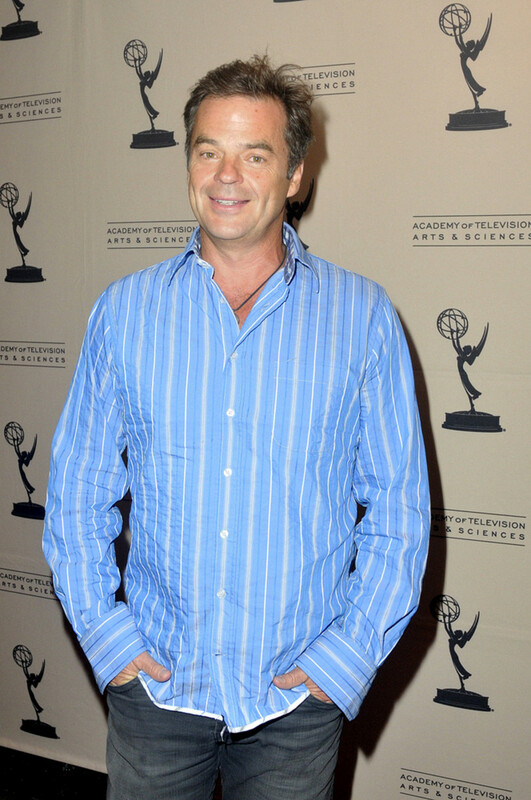 Wally Kurth Already Back at General Hospital!